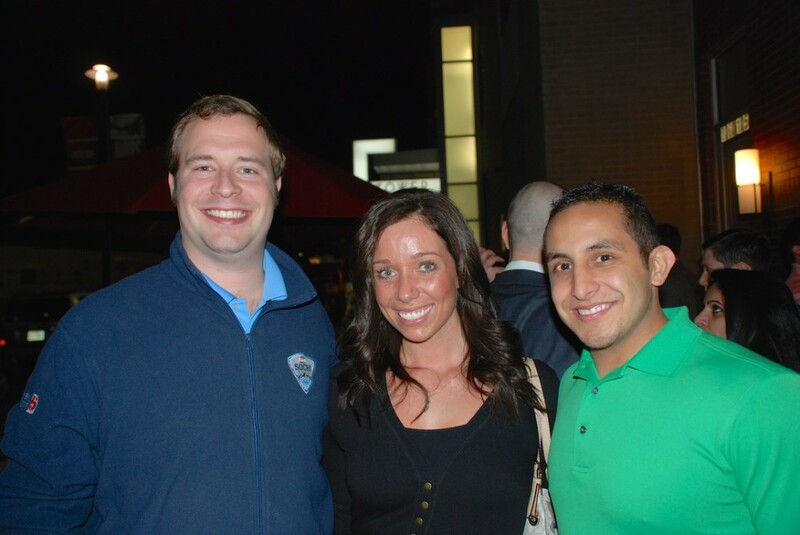 The team at KellyMitchell is all about networking with the local community, and that is definitely true for recruiters Mark Trelstad, Olivia Cortes and Daniel Rivas from our team in Dallas. Mark, Olivia and Daniel recently attended the Texas Young Professionals of Dallas Luncheon Series that brings local, young professionals across varying industries and experience levels together to share their expertise and make connections. The TYP of Dallas hosts 15-25 professionals at each event, and is often held at a hip bar or restaurant downtown. Many of the individuals – including our own recruiters — are new to Texas, having moved to the region only a few months ago. Daniel noted that the event was chalk full of young professionals who were passionate about their careers. Everyone was eager to help one another understand each other’s industries and insights. Mark was amazed by the number of skilled young professionals who had little experience formatting a resume or even interviewing. “That’s where my expertise came in handy,” Mark said. Mark was happy to offer career advice and interview preparation tips to his job-seeking peers. Daniel, Olivia and Mark are all excited about the new connections they recently made in Dallas and are looking forward to future networking events, as well as their own coffee and lunch meetups with their professional peers. Plus, what’s not to love about a free meal at a new, local eatery in a room full of people looking to grow their careers? Just another perk that made the experience well worth it. For more news about what’s happening at KellyMitchell, check out our blog! Looking for a new gig? Check out our current openings!